The next season of Gotham will stand as the fifth and final season of the series. The show has previously adapted parts of Batman’s No Man’s Land storyline; however, season 5 has been confirmed to be an adaption of the Zero Year comic book. While the first four seasons have each developed in their own way, season 5 is said to be almost a reboot for Gotham. Gotham has gotten generally good reviews from critics, but after season 4 set a record low when it came to ratings, it isn’t too much of a surprise that the show will be ending soon. That being said, this next season will have many storylines to tie up in what’s reported to be only ten episodes, which will no doubt be a challenge. 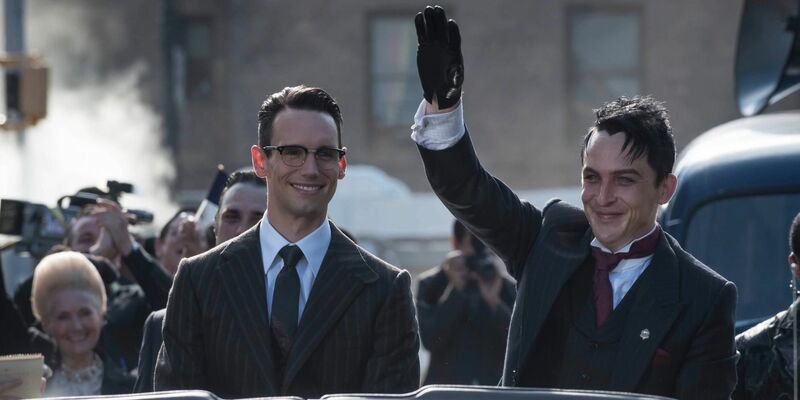 When talking with EW about the final season of Gotham, Mazouz revealed that he wants Bruce Wayne to share more scenes with The Penguin (Robin Lord Taylor) and The Riddler (Cory Michael Smith) in season 5. Mazouz admitted that the two villains really haven’t shared a lot of screen time with Bruce saying, “Penguin I’ve had two scenes with…two or three, and they’ve been good, but you know, I would love a good arc with him. Nygma, I had one scene with and it was like through a glass so like, it doesn’t count.”. 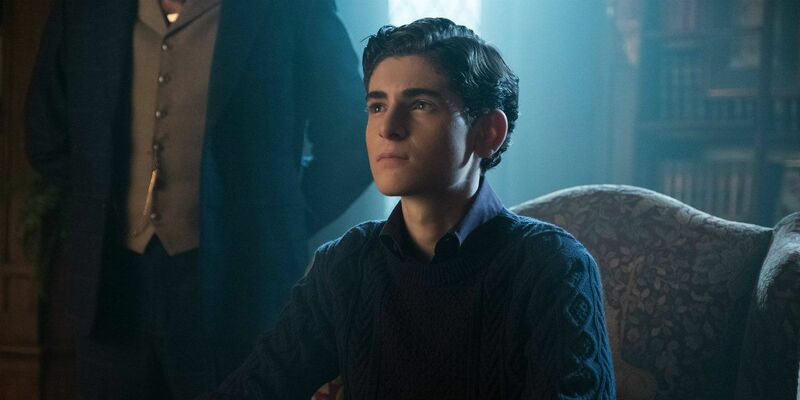 It also seems as if season 5 will have the closest version of Batman the show has seen as Mazouz indicated, “He’s going to become what he needs to become”. Throughout the first four seasons, Gotham introduced many villains besides Riddler and Penguin including, Hugo Strange, The Joker, Poison Ivy, The Scarecrow, Victor Zsasz, and Ra’s al Ghul. With only one season left it will no doubt be a challenge to include everyone’s favorites. Given that Mazouz is a leading actor on the show, his recommendation should carry some type of weight, so hopefully he’ll get his wish and get to interact more with Cobblepot and Nygma. After all, there won’t be a season 6, so if this is going to happen, it needs to happen fast. With Gotham‘s final season officially starting filming in July, the writers on the show likely have a good idea as to which villains will and won’t be included in season 5, and the extent of their roles in the story. Mazouz will presumably soon find out who he will be filming future scenes with, but fans of Gotham will have to wait until 2019 to find out if he gets his wish.